Illuminate your awareness, and desires beyond your conscious mind. Travel into the Interior spaces of your Castle and beyond, into the seas of your soul dreaming. More than an ordinary deck, each of the magical vision cards fill your senses and have all been imbued with sacred wisdom of the ages to guide you into personal discovery & visioning. In 2013 Jen was giving insight in the Akashic Records that she would design a card system to give users a way to regather scattered soul treasure and truth. In 2016 she began creating the designs, which were mysteriously stored in the universe, each one unfolding in its own time. Now the cards prepare for their maiden voyage Igniting lights within Interior Castles, for those who seek within the ©Illuminating Journey Cards. An odyssey of many layers, each card contains a Divine numeric resonance as well as portholes to journey into. Every one of us has magic within us. A resource to renew what has been forgotten. 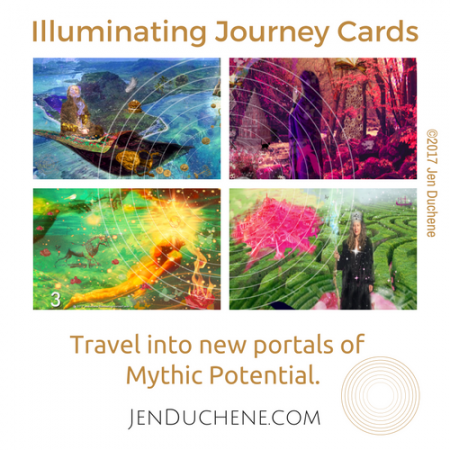 Explore your own set of the ©Illuminating Journey Cards, designed and created by Jen Duchene, to unlock mysteries of the high seas, deep earth & vast galaxies. 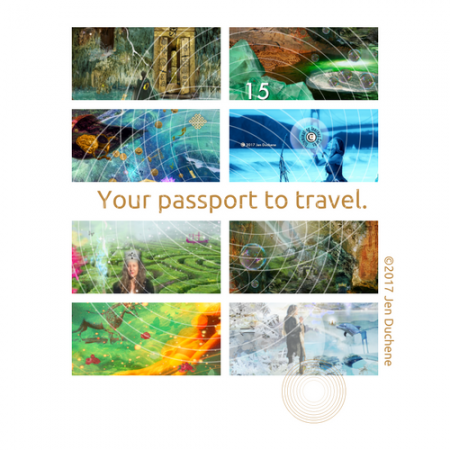 Order your very own set of 50 cards, to journey forth on your own quest. and help get these cards out into the world. Join the charter members in creating a new language of the oracle within. Activation from the Akashic Records to connect you to your cards. Online class to initiate your journey into your cards. 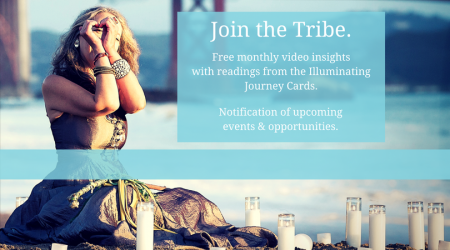 Please contact us if you have questions, are interested in a personal reading with these cards, or would like to have a class in your area on how to go deeper with the ©Illuminating Journey Cards. More products and gifts for illumination and Soul Castle renovation coming soon!